Only 16 weeks and 4 days (and 22 hours! 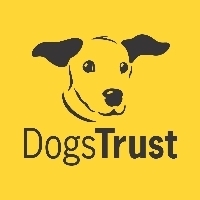 🤩) left until our Dogs 🐶 Trust Shoreham 2019 🎉 Fun Day 🎉 will take place once more! Can you tell how stoked we are? We’re already in full preparation mode to ensure we make this year’s event not only ⭐ bigger & better ⭐ but also the most exciting one ever! 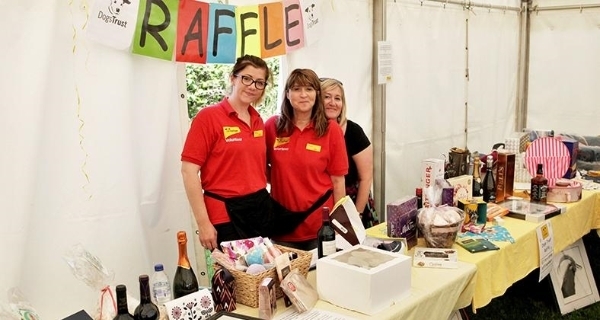 Our 2- 👩‍🦰 👨 and 4-legged 🐕 🐩 helpers are working hard on new ideas 💡 and offerings 🎪 – and started collecting some fabulous prizes 🎁 for our annual Raffle & Tombola(s). And this is where we need your help! We’re in urgent need for 🌟 EMPTY and FULL 🌟 Wine Bottles 🍷 for our ever-so-popular Wine Game, as well as suitable prizes for mentioned 🎫 Raffle & Tombola(s)! We’re gratefully accepting any unopened / sealed items of chocolates 🍫, beauty sets 💅 & smellies 🛀, bottles of bubbly 🍾 & vouchers 🎟️. If you’d like to learn more about our upcoming 🎉 Fun Day 🎉 on 26th May 2019 (11.30am to 4pm), enquire for a 🛍️ stall at the event or find out how to 🎁 donate items (we’re also happy pop by & 🚗 pick up donations!) don’t hesitate to call 📞 01273 466 971 or email 📧 us on pia.offord@dogstrust.org.uk & lisa.herbert@dogstrust.org.uk!